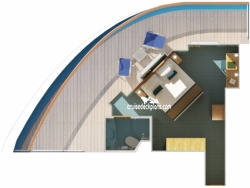 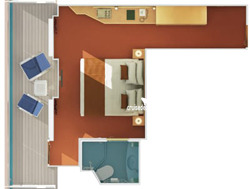 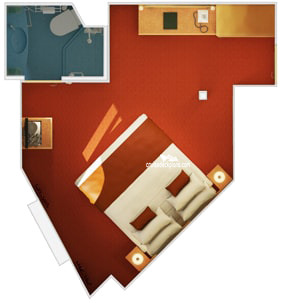 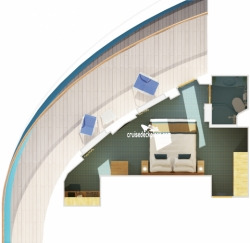 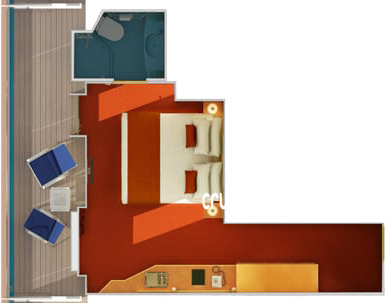 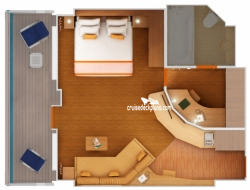 Guests staying in spa staterooms will also receive a wide array of special offerings including unlimited use of the thermal suite and thalassotherapy pool, complimentary fitness classes and other amenities. 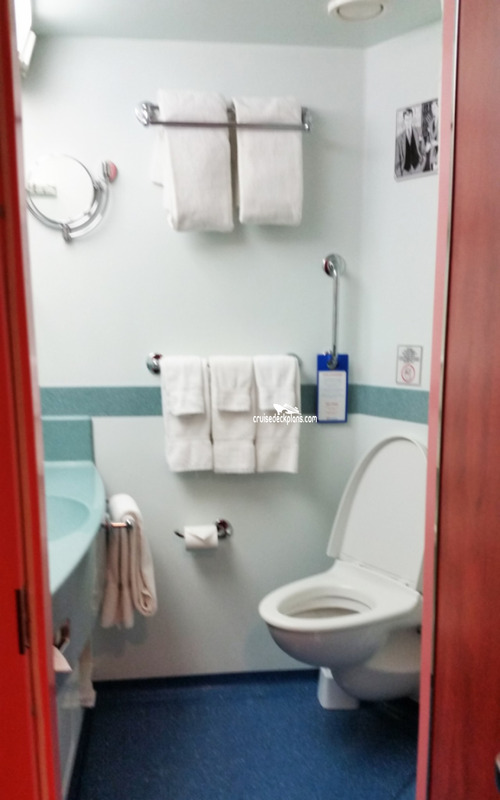 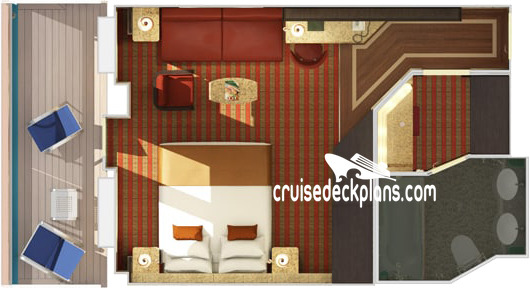 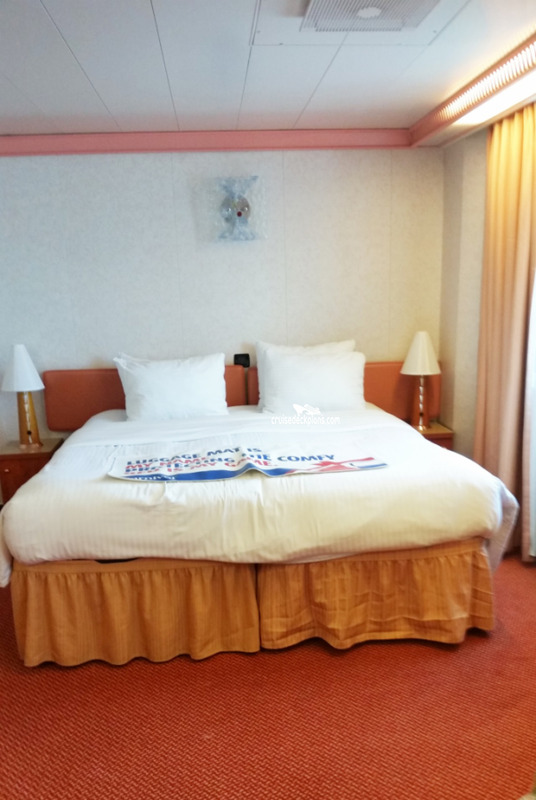 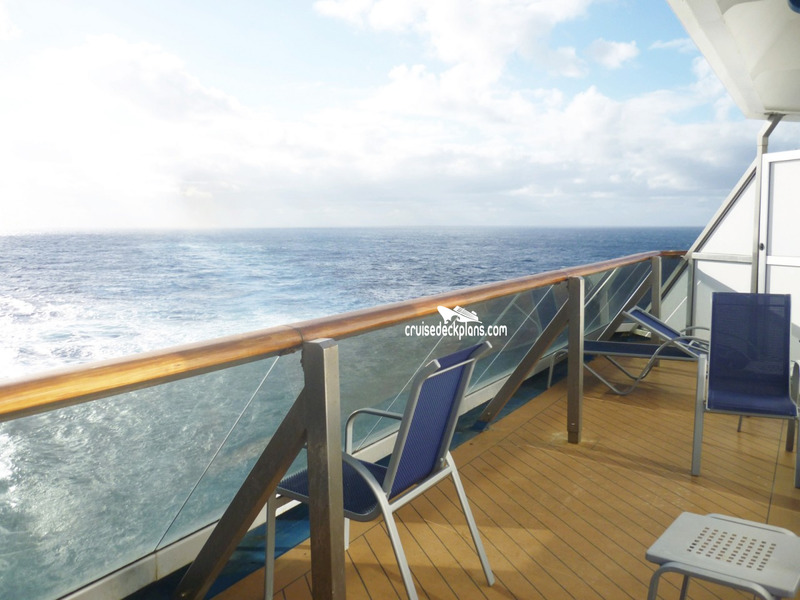 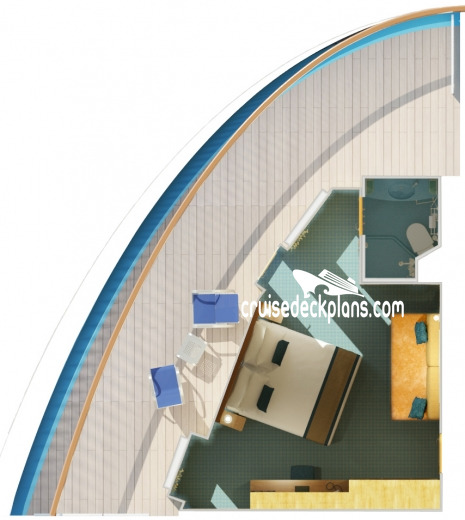 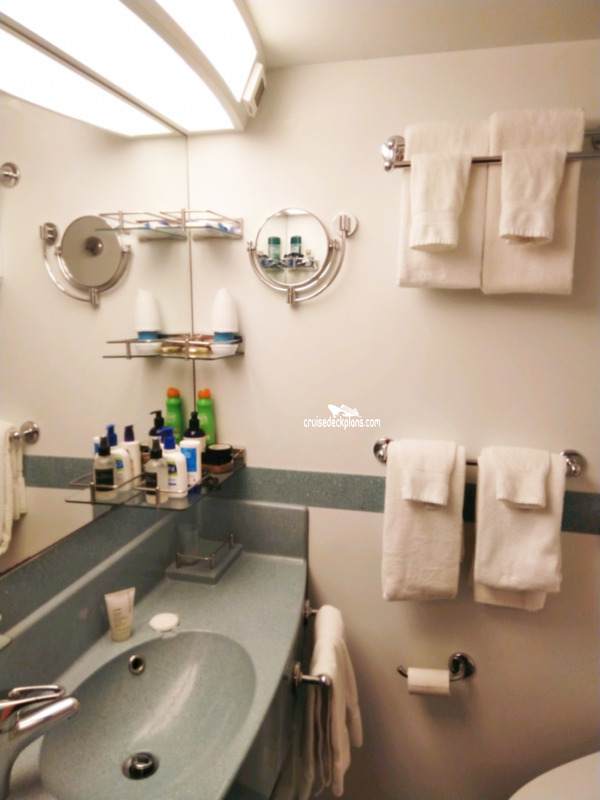 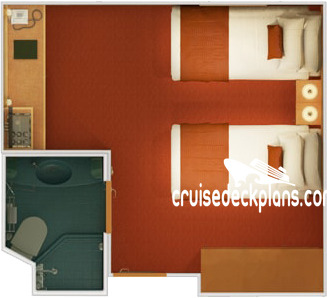 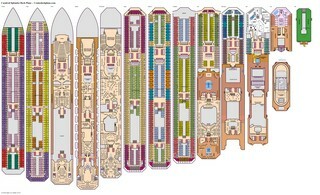 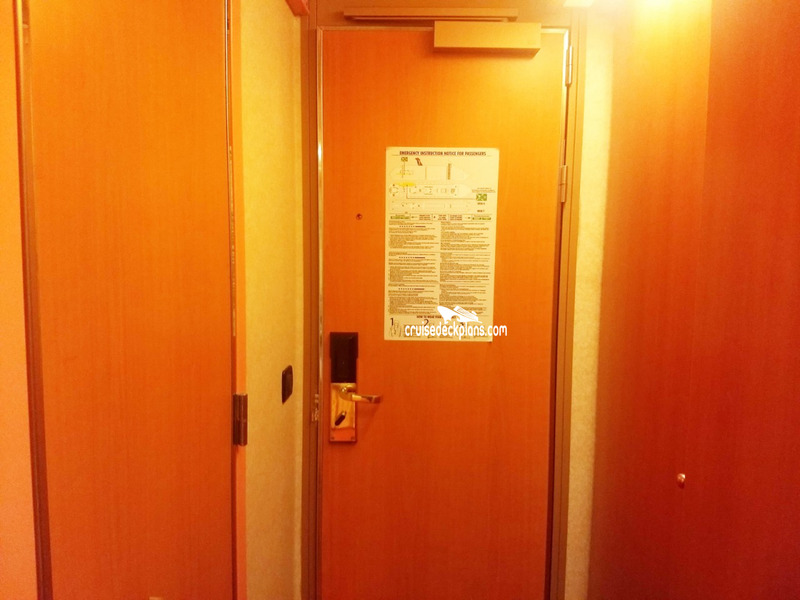 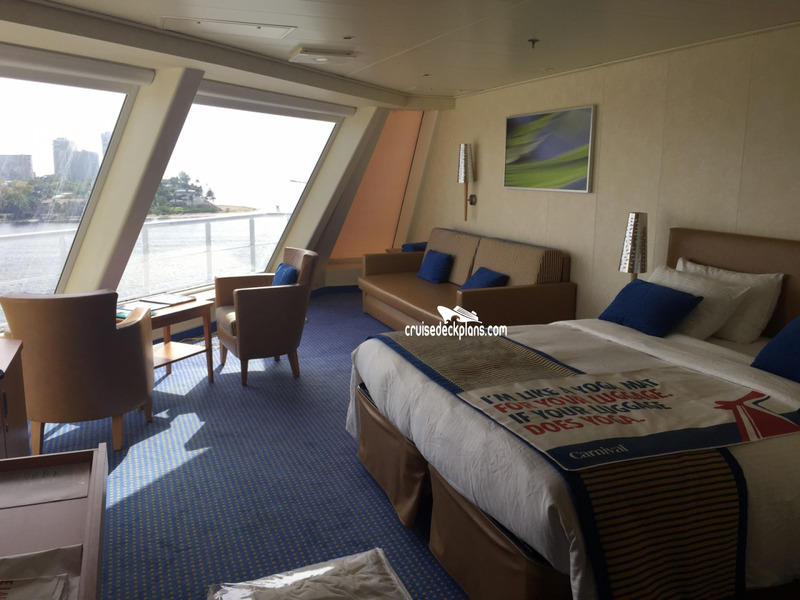 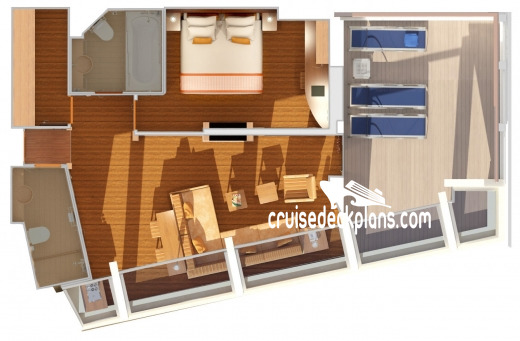 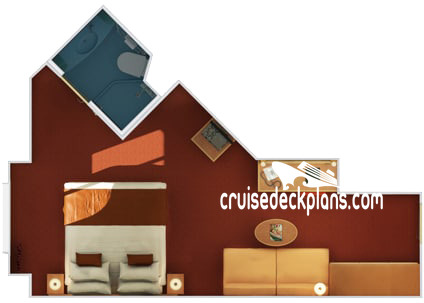 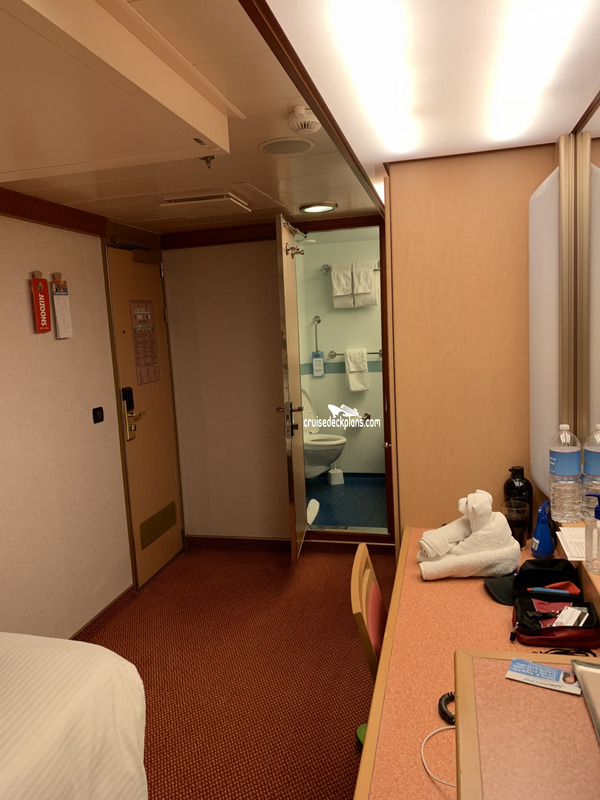 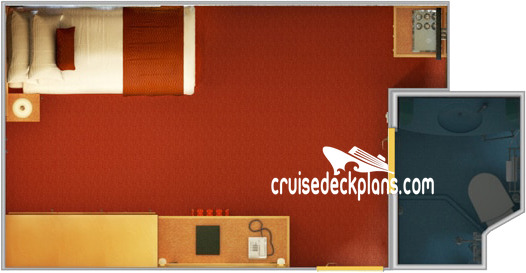 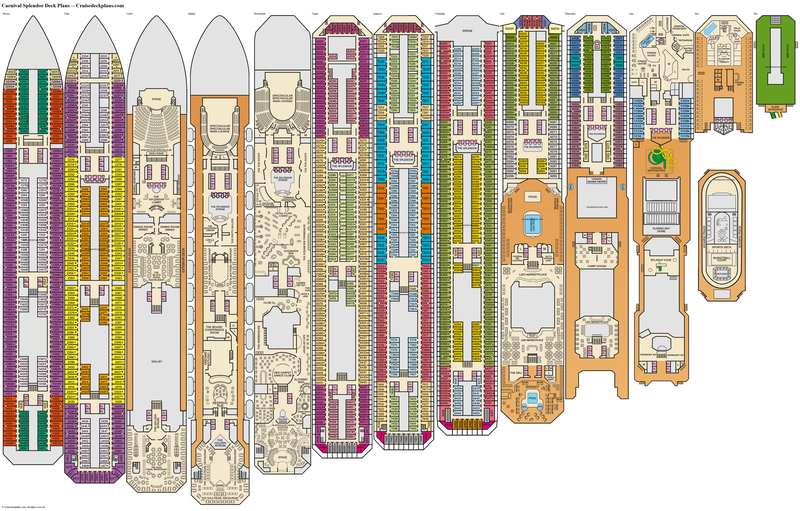 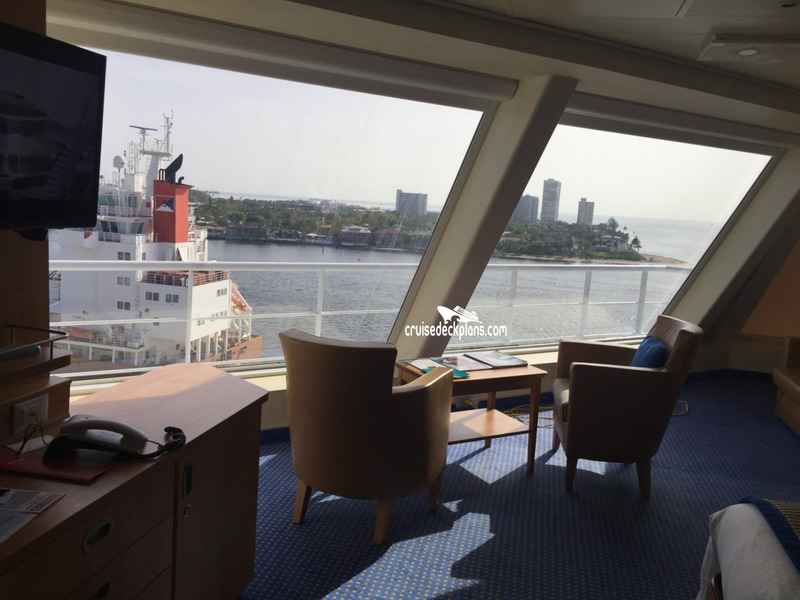 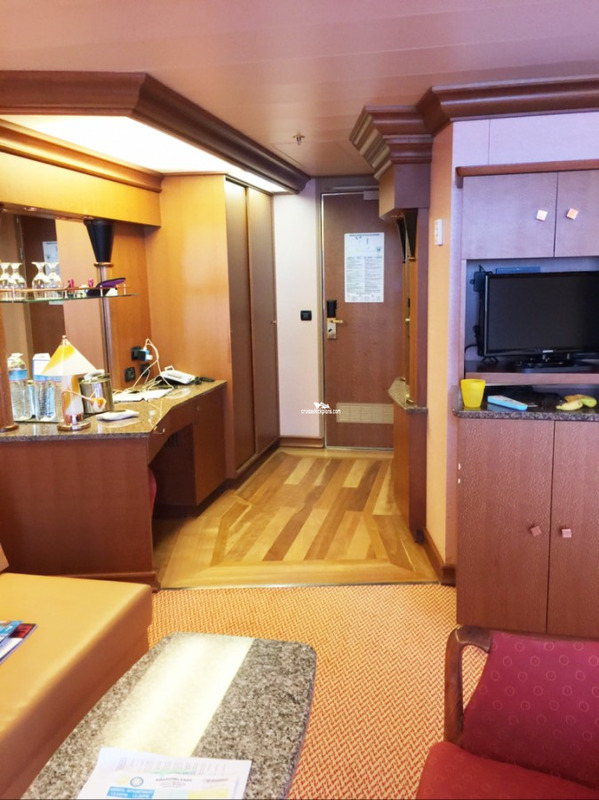 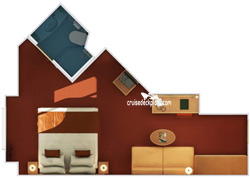 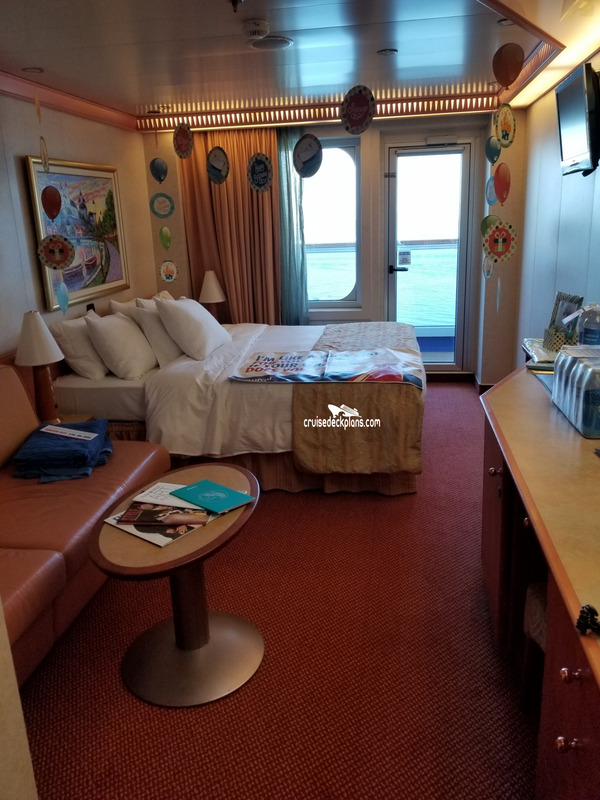 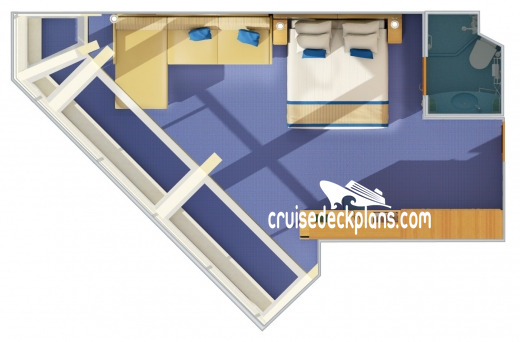 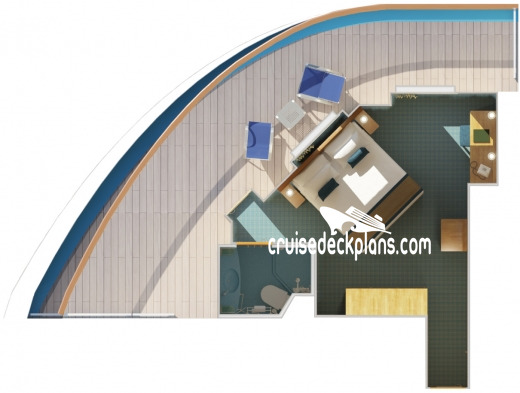 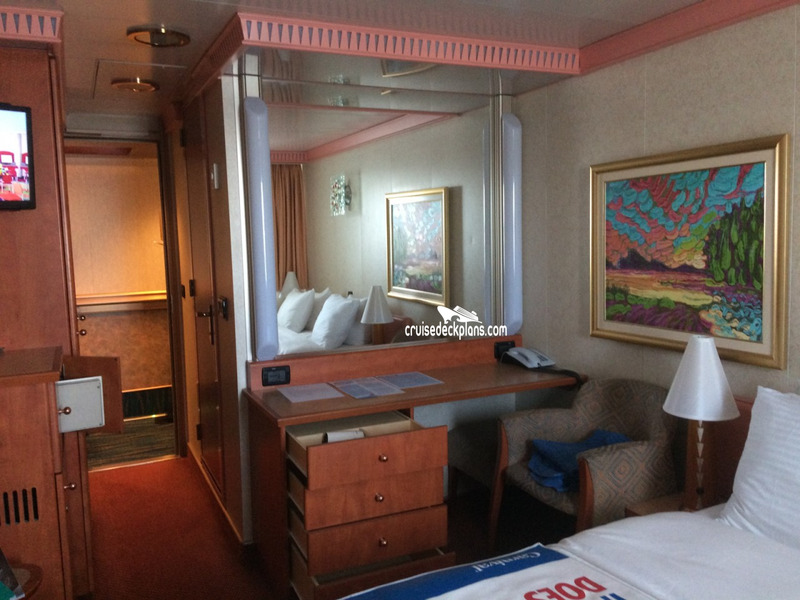 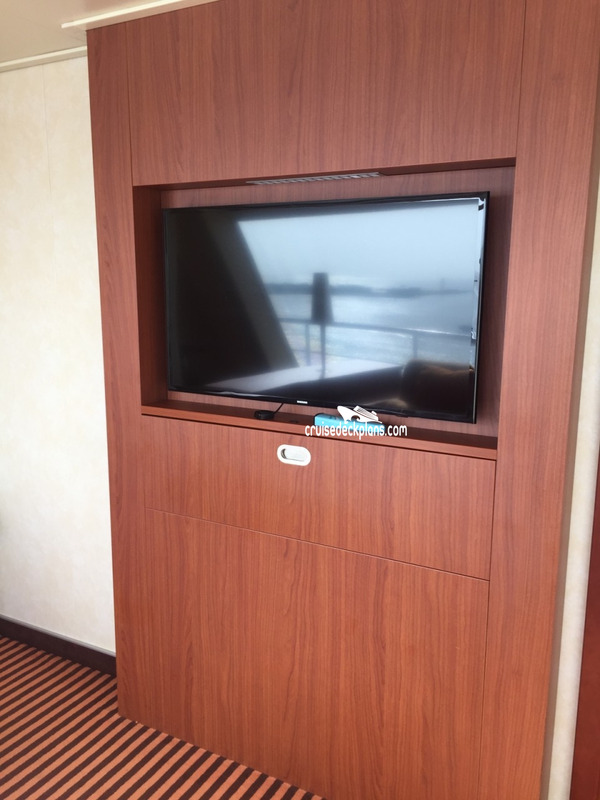 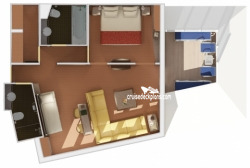 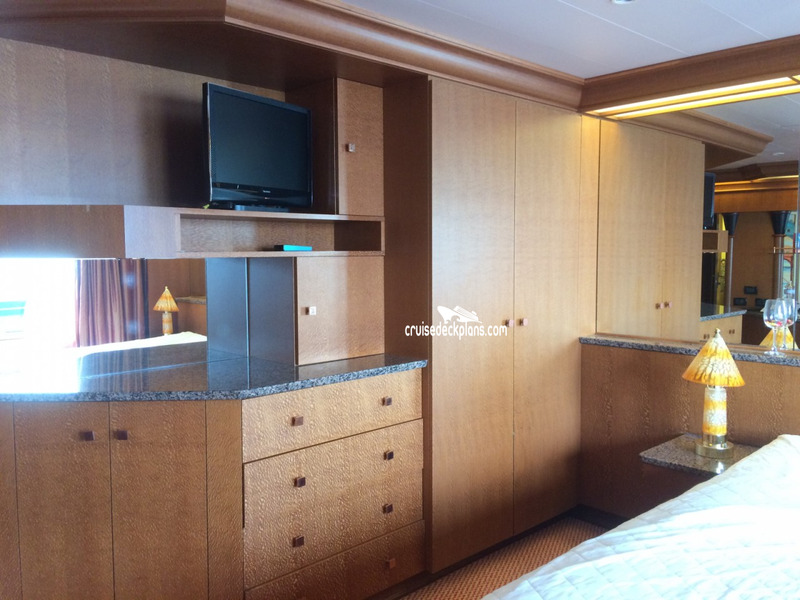 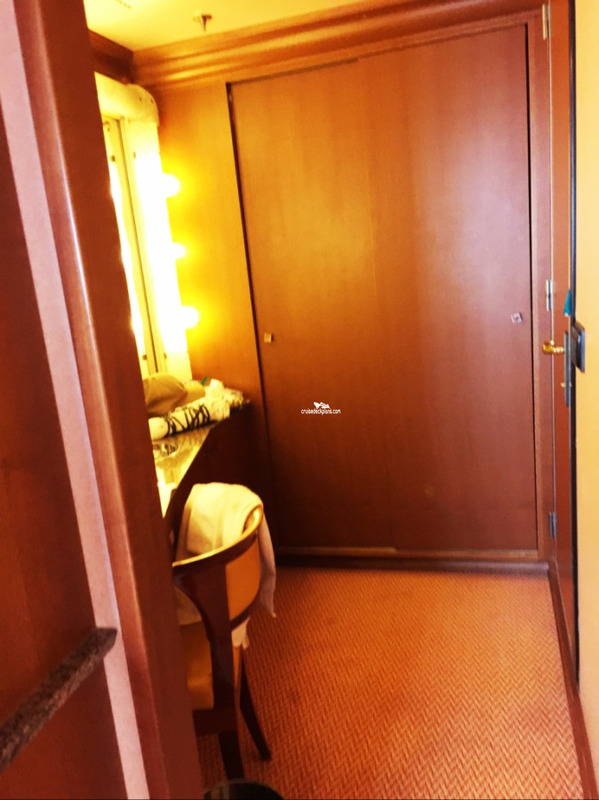 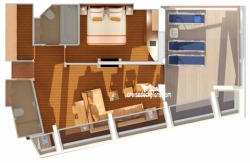 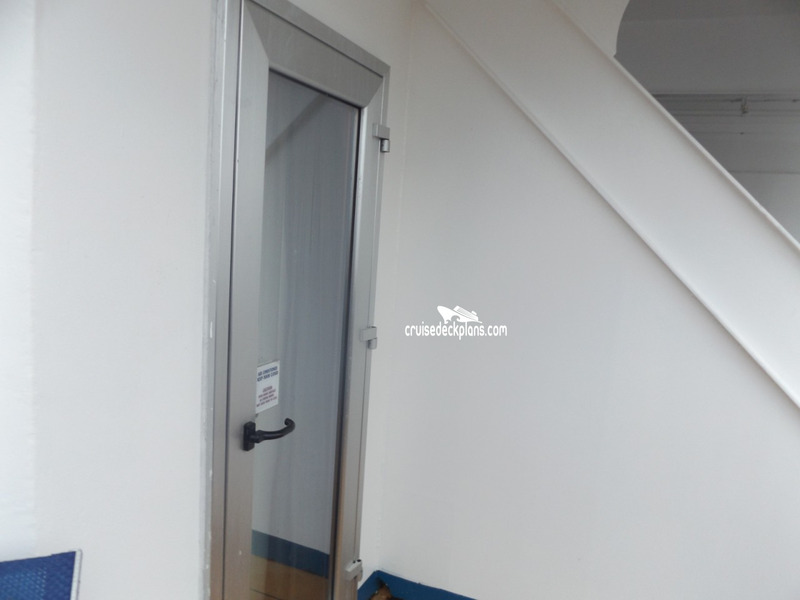 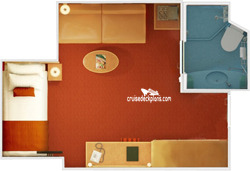 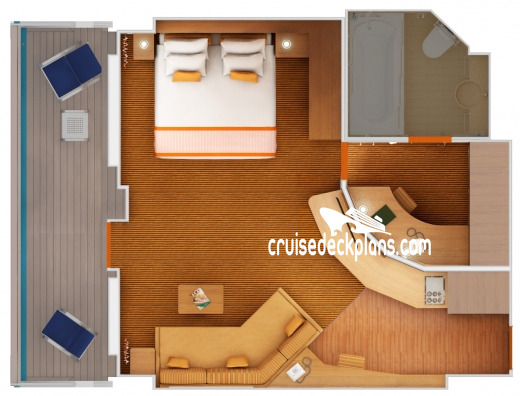 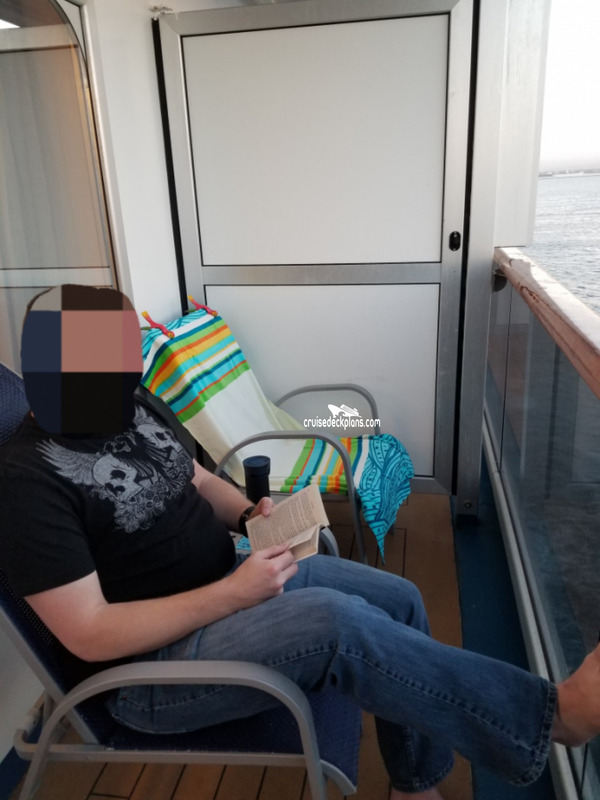 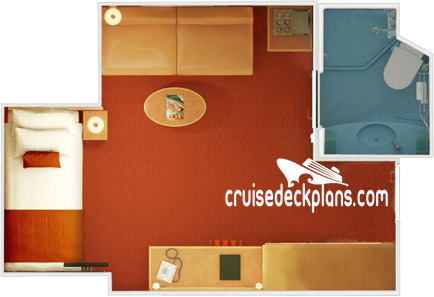 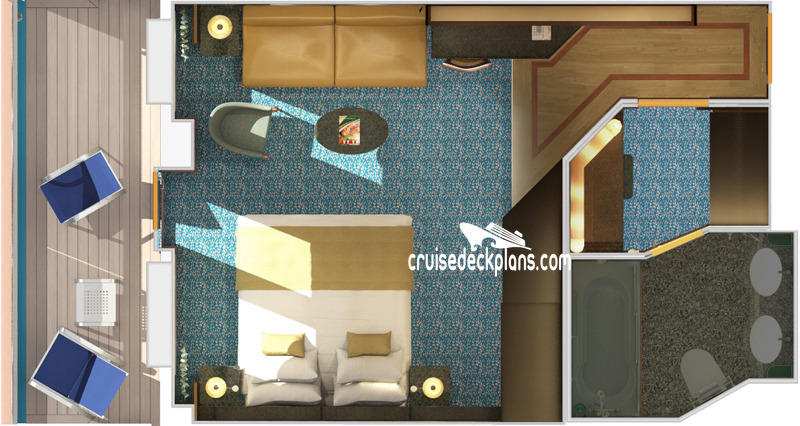 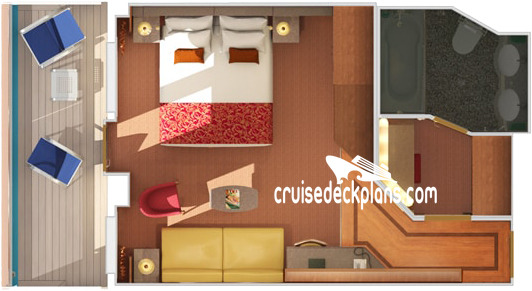 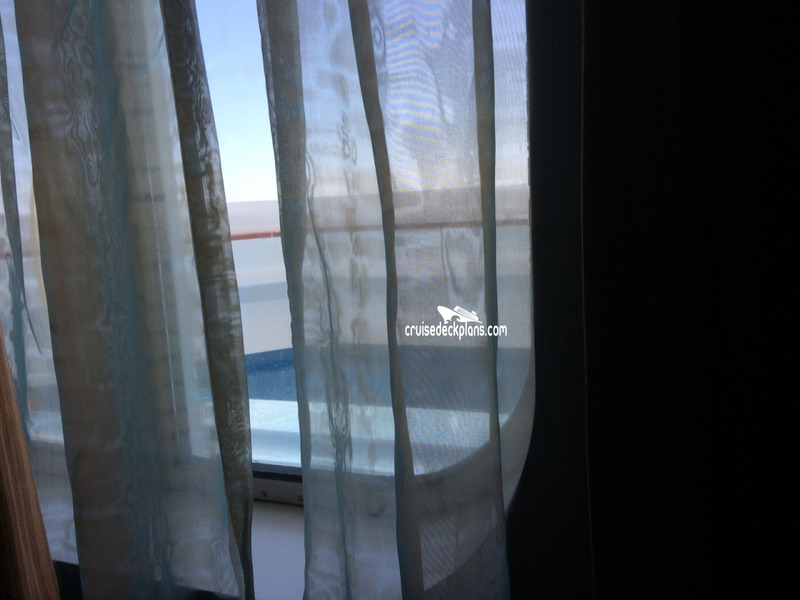 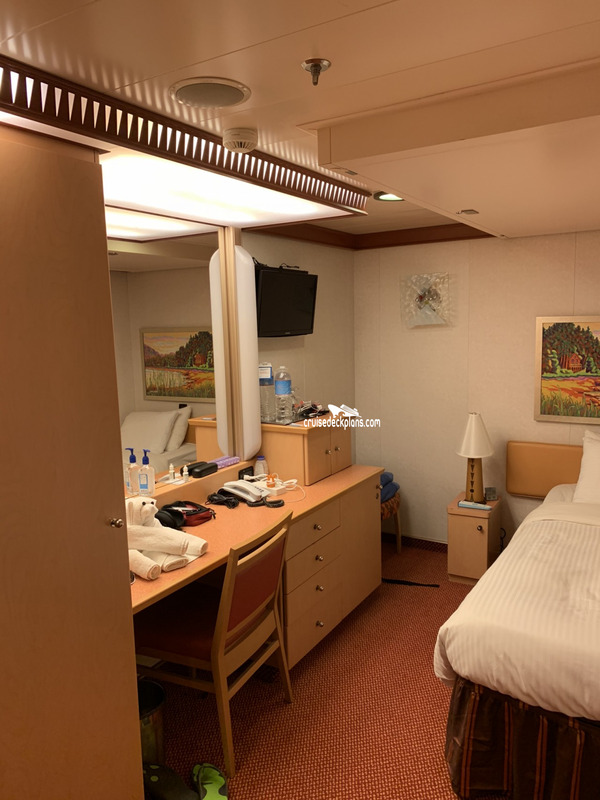 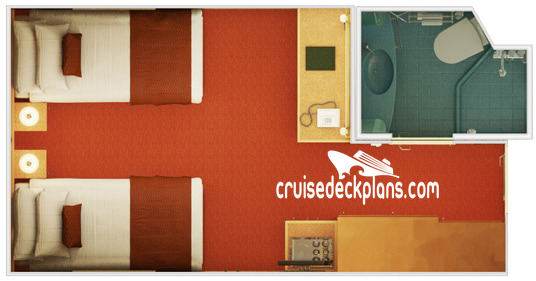 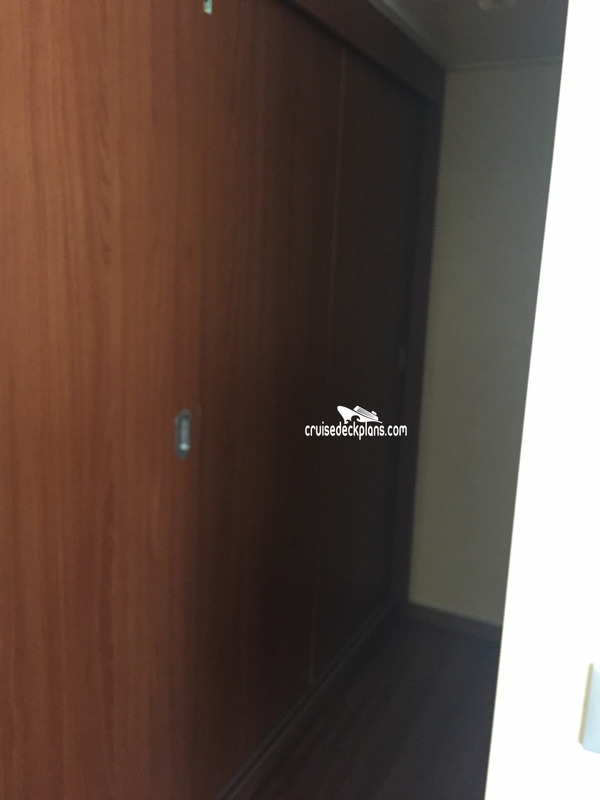 Staterooms with partially obstructed views: 2446, 2449, 2450, 2453, 6201, 6202, 6203, 6204, 6205, 6206, 7201, 7202, 7203, 7204, 7205, 7206, 9201, 9202, 9203, 1001, 1002, 1003, 1004. 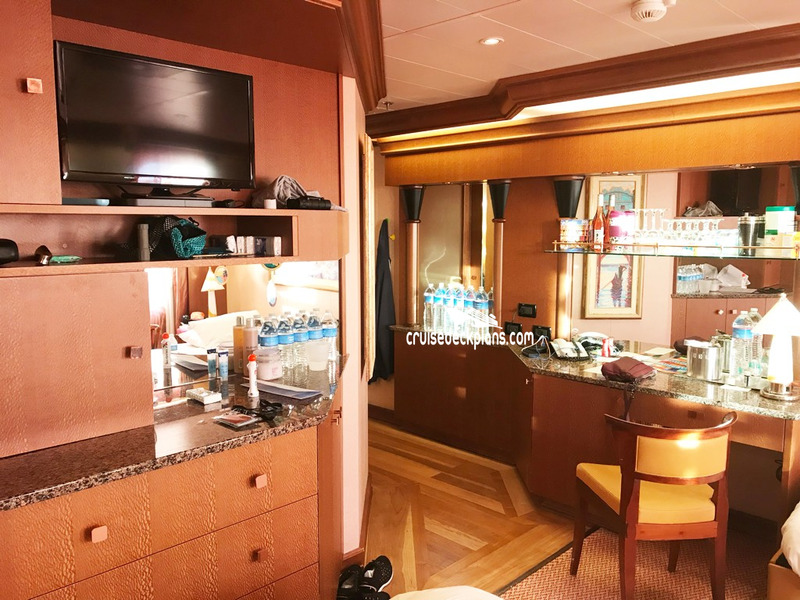 Guests staying in spa staterooms will also receive a wide array of special offerings including unlimited use of the thermal suite and thalassotherapy pool, complimentary fitness classes and other amenities. 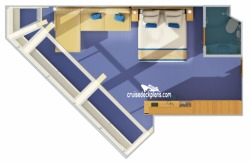 After Oct 30 to Nov 24 drydock this ship will sail from Australia. 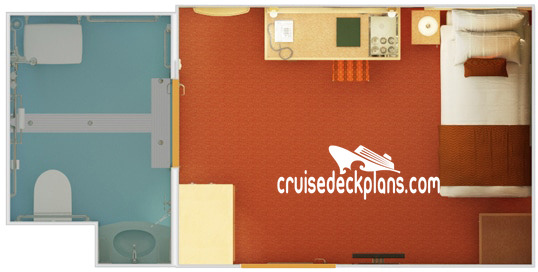 Fahrenheit 555, Pizzeria del Capitano, Seafood Shack, and Masala Tiger will be added. A 11.3 meter free fall slide will be added.